Let's start off by discussing the beautiful smell! It's a bit difficult to describe, so I'm going to go with this: it's sort of like if a rose had been turned into a berry. I guess then that the clue is in the name! If you like your raspberry and strawberry type of scents/flavours, it's along those lines with an added floral element. Application of this balm is indeed very easy. You can apply it without a mirror and it can be done in seconds, whether you're walking as you do it or hanging upside down (I haven't tried that). The conical shape is really handy for when you are on the go. Once it's applied, it leaves a very faint glossy finish on the lips, as if you've just wet them slightly. They also feel really soft and hydrated, which is exactly what you're after. The only issue I have with this balm is that it doesn't last that long, and it needs reapplying frequently. In addition to that, you need to use it quite a lot for proper results when you're not wearing it. 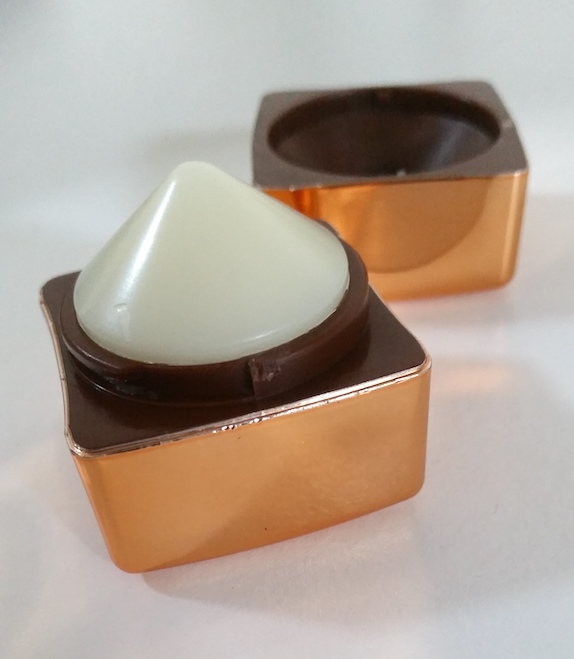 The lips aren't super soft once it has disappeared unless you remember to apply it continuously. Because of this, I'd say that this balm is definitely more of a casual type of lip balm rather than one you should reach for if your lips are super dry. Overall though, I like the balmi Roseberry Lip Balm. It's a great product for when you're on the go and it helps to protect the lips from the sun. When I'm with the kids and we're out and about, reapplying anything can become a bit of a nightmare. This balm doesn't cause any headaches, so from a mummy perspective, it has the seal of approval. However, if you do have dry lips, it might not do much for you in terms of results. 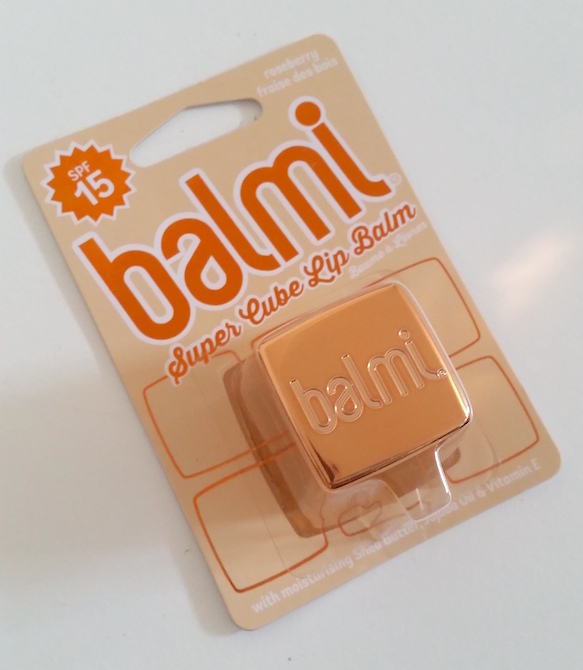 You can purchase the balmi Roseberry Lip Balm for £4.99 from Superdrug. 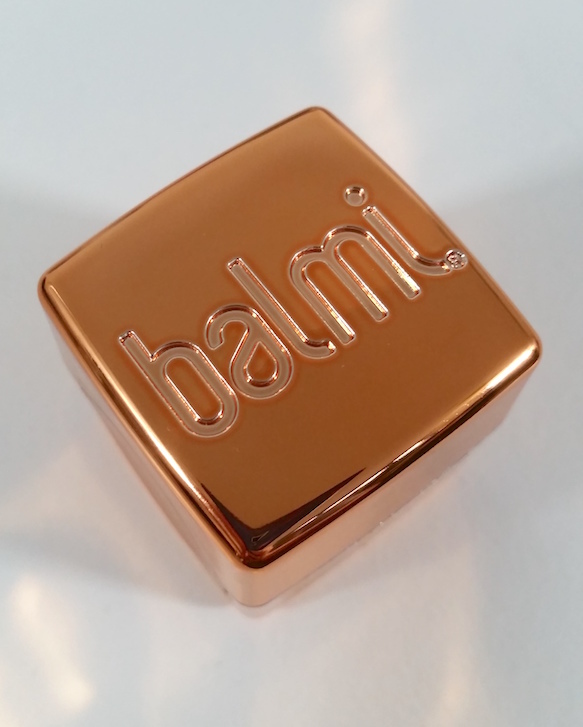 What are your thoughts on the balmi Roseberry Lip Balm? Which flavour is your favourite?